Login and play Autumn Gold Slots today! There are 3 reels and 9 paylines, and reels filled with pumpkins, rain boots, cute squirrels and colourful autumn leaves. 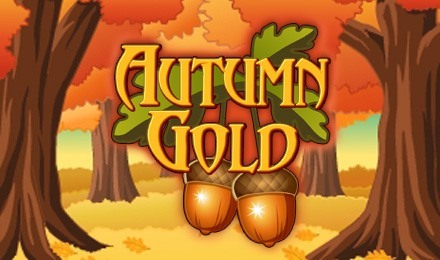 Enjoy that crisp autumn air every time you play Autumn Gold Slots! It has a 95% RTP, 2 Scatters and loads of generous bonuses! The game’s logo is your Wild, and it can replace any symbol except the Umbrella and Maple Leaf Scatters to complete winning lines. 3 or more Umbrellas will trigger your Prize Pick Bonus with up to 111x multiplier, and 3 or more Maple Leaf symbols will grant you FREE Spins!